It’s autumn again in Indiana. For many of us, this means seasonal allergies, dry itchy skin, sinus inflammation, or other respiratory problems. One of the methods we use to assist our patients who suffer from allergies, asthma, or the eczema that often accompanies these issues is through Halotherapy. Our Halotherapy cabin is now open. Research has demonstrated that regular and consistent salt therapy sessions are most beneficial to ease respiratory symptoms. Medical studies in Europe have proven that the benefits of Halotherapy are accumulative. Many adults and children with asthma, allergies, cystic fibrosis, COPD and other respiratory conditions have found that Halotherapy sessions 2-3 times a week can help mange respiratory problems and reduce the intake of medications. 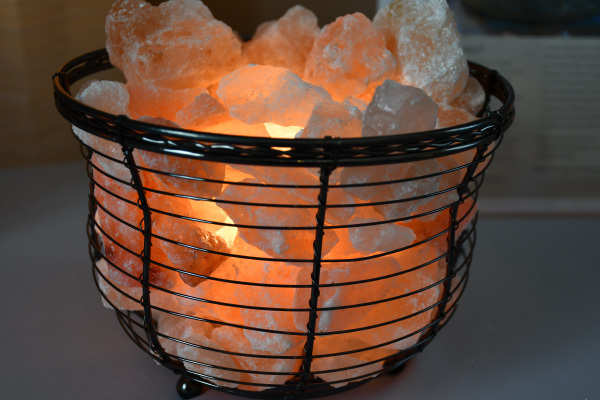 Affordable packages are available for 6 and 12 salt therapy sessions. Bring a friend and they can share your therapy session for an additional $10.